Mine Hill Preserve is a gem of history for the town of Roxbury, find out why it's one of the most loved hikes in the area. 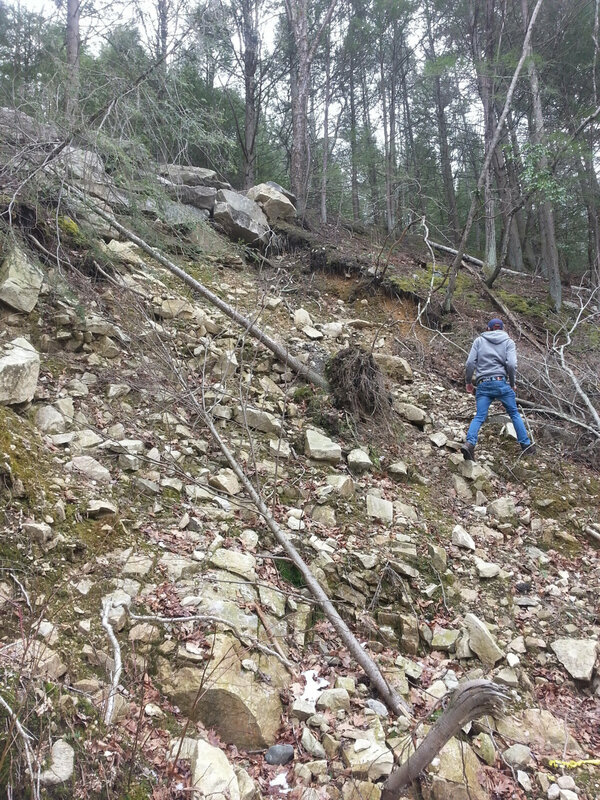 While flat and straight for the most part, Mine Hill is very rocky and does include some moderate climbs. It can take two or more hours to cover Mine Hill at a leisurely pace, which you will definitely want to take. Summer is the best time to visit mine hill, as it's warmer and easier to linger. It's not uncommon for one to find plaques posted along a trail illuminating the history of the land. 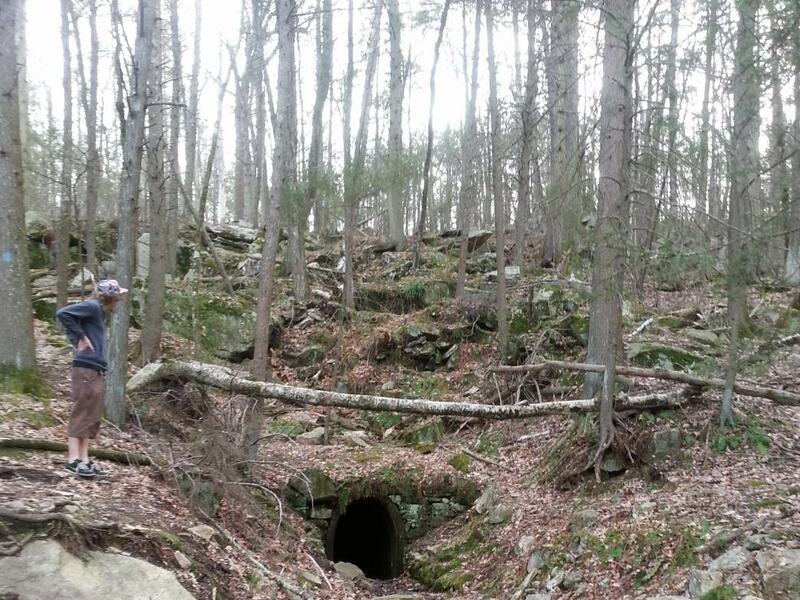 While most are interesting tales, few can compare to the legacy of Roxbury's Mine Hill Preserve. Back in the 19th century the grounds served as the base for a short lived, yet industrious venture into iron mining that put Roxbury on the map, and qualified the land to become part of the National Register of Historic Places in modern times. From the trademark furnace to the well sculpted original donkey path, Mine Hill Preserve's numerous attractions are sure to make it one place you will visit over and over again. More than a mere hike, Mine Hill is a place where you can easily stop and imagine vividly all the feet that had trod the ground before you. After a short walk from the parking lot, you come upon a clearing to the main attractions. Two ovens and a huge furnace sit on a slope in near perfect condition. Nine self guiding signs are scattered across the hill, describing in detail all the practices that went on during the town's five year iron escapade. Beyond the ovens is the preserve's main path, where donkeys hauling carts of iron where lead down to the oven. Following the path will bring you directly the the town's infamous mine, which unfortunately has its entranced barred off for safety reasons. At this point you will have only grazed the start of Mine Hill's four miles of trails. Deeper in lies a diverse set of sites from grassy plains to intense rocky hills, tranquil ponds and streams, and even the entrance to a local rock quarry. If you're looking to take an especially long hike, it is even possible to cross over into the two mile trails of the Carter Preserve simply by following the trail out of Mine Hill. Mine Hill Preserve is a perfect day trip for almost everyone. It walks the line between casual and strenuous, making it possible to simply stroll and take everything in, or work through it for some serious exercise. Mine Hill is for those who enjoy knowing the history of the land they tread. It's quite possible to ignore the informational signs and just enjoy the trails for their beautiful sights, but reading up makes it near impossible to not imagine the 19th century miners working hard for their slice of the American dream. 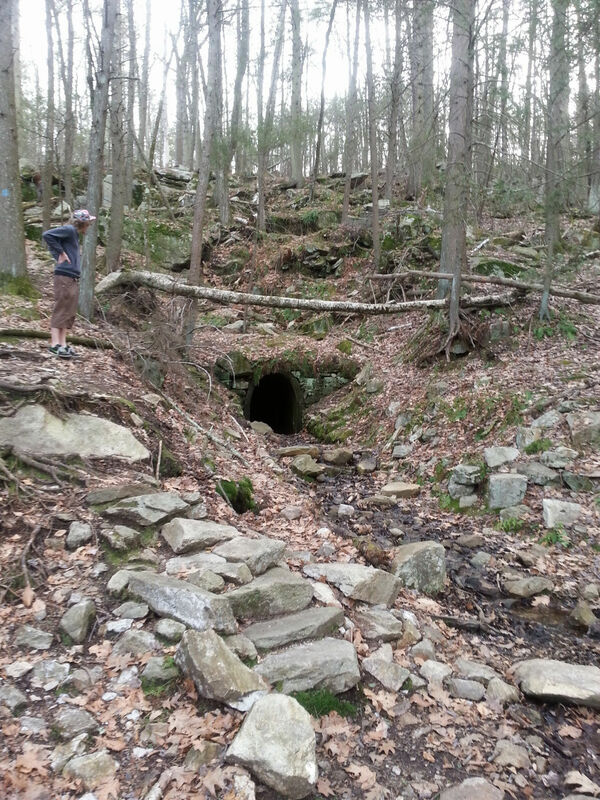 To reach The Mine Hill Preserve, take Route 313. From their hop onto Route 67 and take it into Roxbury. Mine Hill Road will be on the right of you, and the entrance to the park will be 0 .3 miles down that road. It's an animal friendly preserve, and there are no fees for the parking lot. One suggestion: download the map from online before visiting; the trails are marked, but sometimes incorrectly colored,making it difficult to navigate that way.